Let’s accept the fact that Facebook has been part of our daily routine, we update our status, send messages to our friends, play online games and even check the trending topics and latest news. 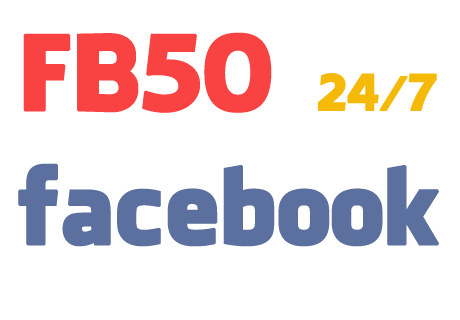 Our network provider never stop offering Facebook promo just like Globe and TM unli Facebook for 2 days that cost only P15, Smart P10 for 1 day and they also offer free Facebook using SmartNet app. 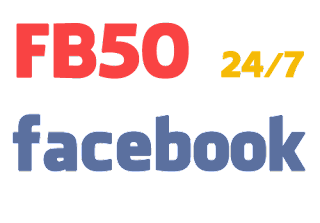 Here’s new from Sun, to keep you connected 24/7 on Facebook just register to FB50 promo and enjoy unlimited Facebook for 7 days. For only 50 pesos you can now browse FB on your default mobile browser via http://m.facebook.com URL. Just be reminded that when you avail this promo you can only use your mobile default browser, using third party browser like UC Browser and Opera Mini will cost extra charge. If you want unlimited surfing using Opera Mini you can avail to Smart Opera Unlisurf 15.